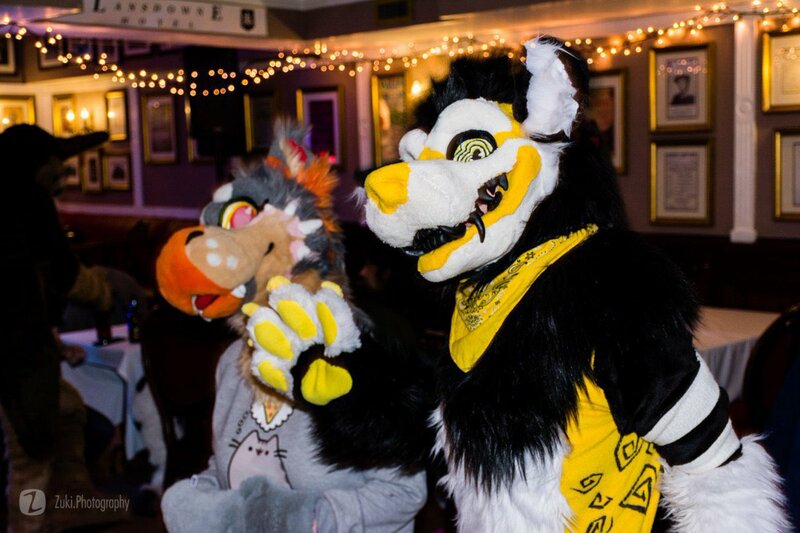 WELCOME TO THE OFFICIAL WEBSITE FOR THE IRISHFURRIES COMMUNITY! 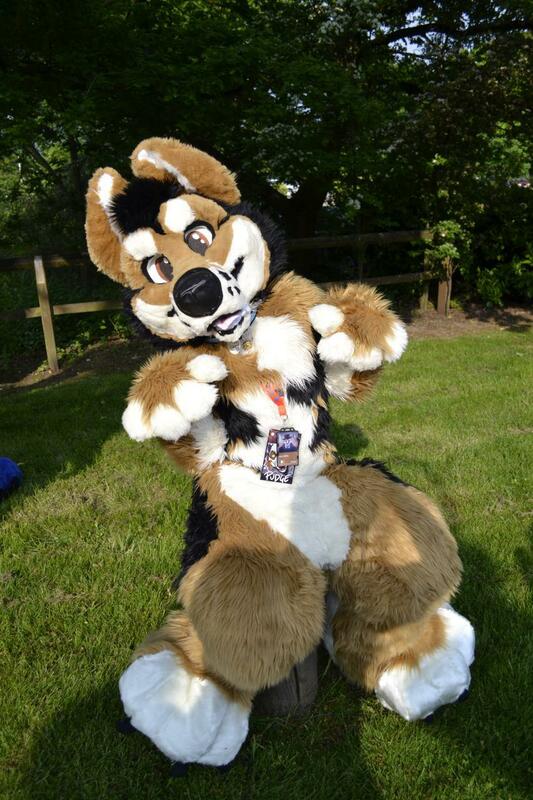 Hi, I’m Bran, the IrishFurries mascot and thanks for visiting our website! We are a growing group of creative artists, costumers, and fans of anthropomorphised animals. 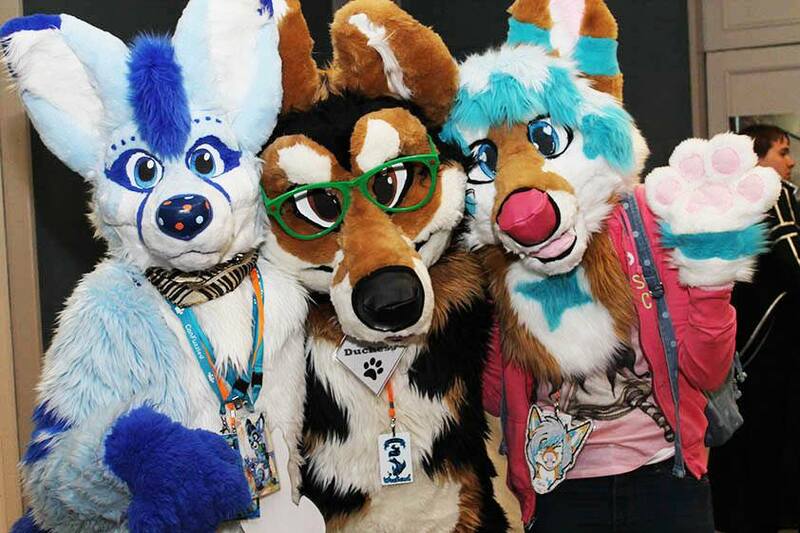 Our meets are for Furries or Furry appreciators who live in Ireland and Northern Ireland, but international visitors are also welcome to join our community. 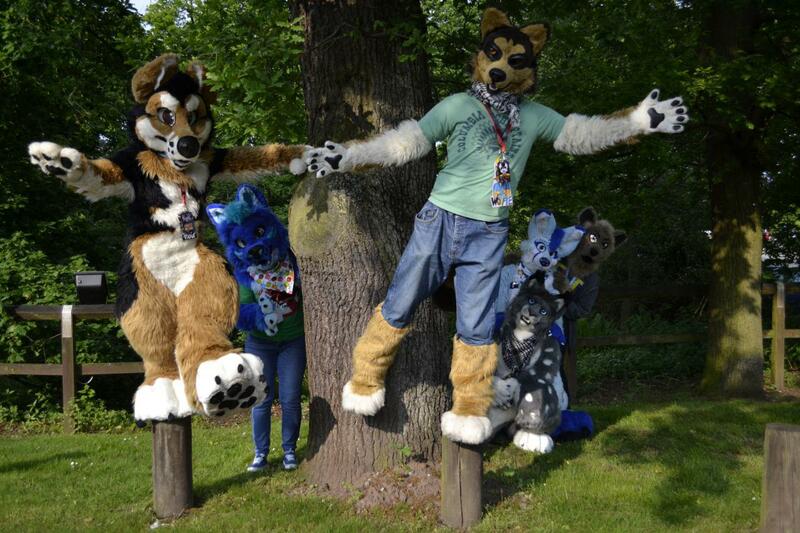 The IrishFurries community is primary online with local meetups every 1-2 months. You can get to know some of us outside of meetups by joining one of our groups below! We primarily use Telegram and the Forums for all discussions. Telegram is a popular messaging app used by Furries which is available for desktop or mobile…and it has stickers! 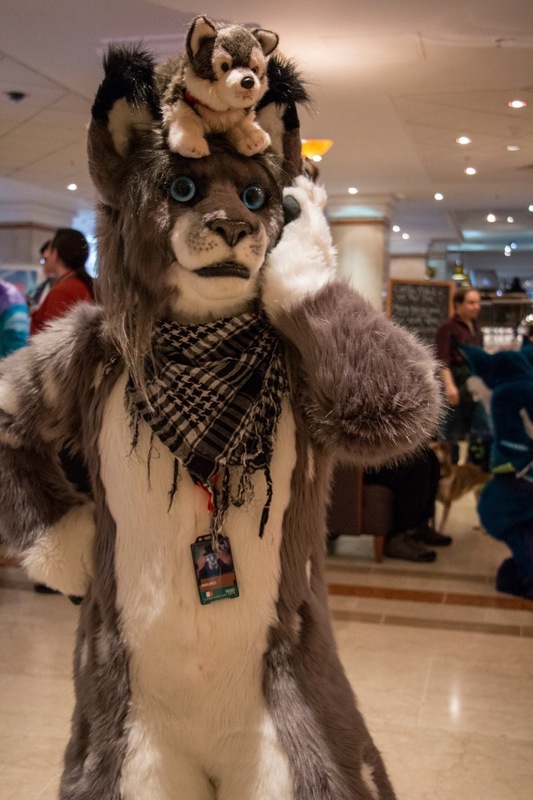 Register in the forum, you can discuss all sorts of furry things, find meet details or even plan your own! We host a range of events throughout the year on a monthly basis in both Ireland and Northern Ireland. We try to make the events as central to our community as possible but sometimes they may be further afield. We also try to meetup at gaming and anime conventions throughout the year. For older events, see our full Events List. You can also subscribe to our event calendar to get notifications below. Here are some photos from events we have hosted in the past. 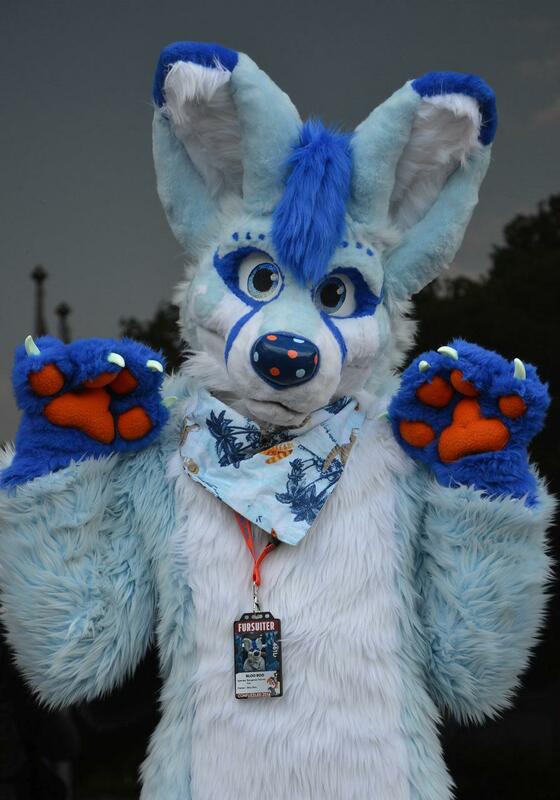 If you have any photos of fursuiting or our events, please post them on the forums! We aim to meetup at least once a month. Dates and times vary depending on the local events/conventions that are happening that month. Each event has a designated meeting point that will be available on the event information page, for example Dublin Meets start at The Spire. Is there a fee/charge to attend? There is no fee or charge to attend the meets. 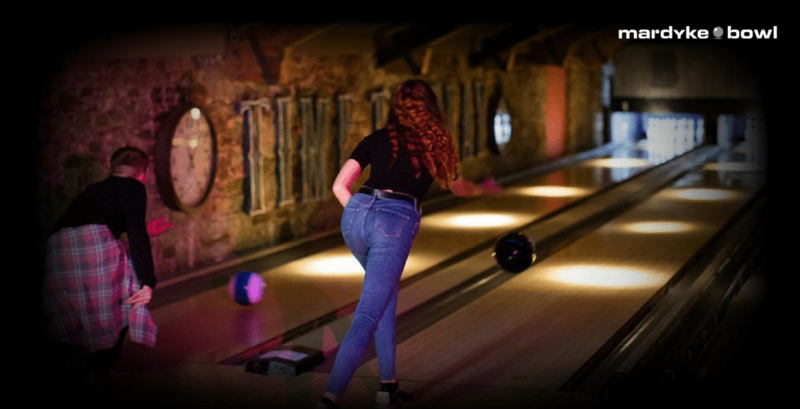 However some meets will have activities such as cinema/bowling that you may want to participate in, costs for these activities can be found on the events page. You can take photos and videos in public areas, however please do not take photographs or video of those who don’t wish to be photographed. If you’re asked to delete a file by someone in it, please respect their wishes. 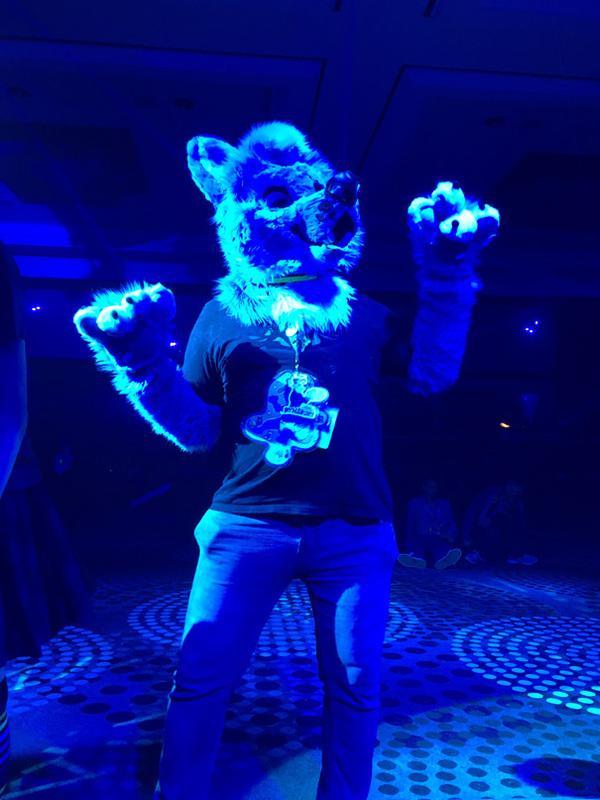 Do I need a costume/fursuit to attend? Nope! 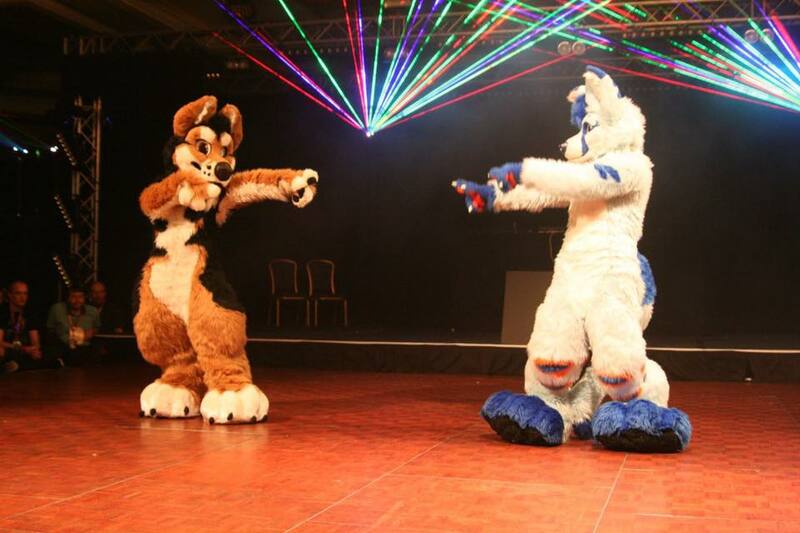 IrishFurries is a social space for all furries, not just the ones with costumes. You must be at least 16 years old to attend our meets. 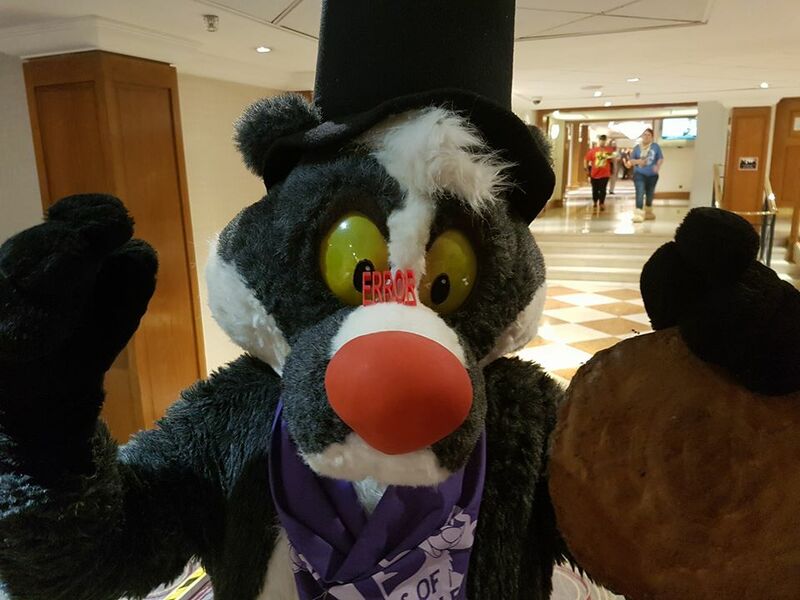 Special events such as ConFuzzled have their own age limit (usually 18). Can I bring a non-furry friend? Of course, as long as they understand our meetup etiquette they are welcome to join! Can I bring my own food/drink? At official meetups there will always be a member of staff available. If you have immediate questions send us an e-mail using the contact form below. If you have any questions about us, our events or furmeets in Ireland/Northern Ireland, feel free to contact us using the form below. Below is a map of furries in Ireland / Northern Ireland so that you can find others in your local area. To add yourself to the map click the + icon in the top right corner of the map. Keep the link after you’ve added yourself so you can edit the description/location, otherwise contact an admin.